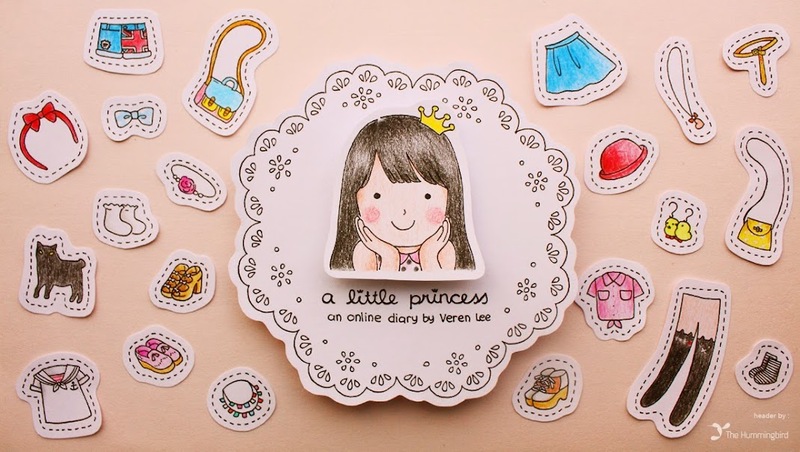 .a little princess. 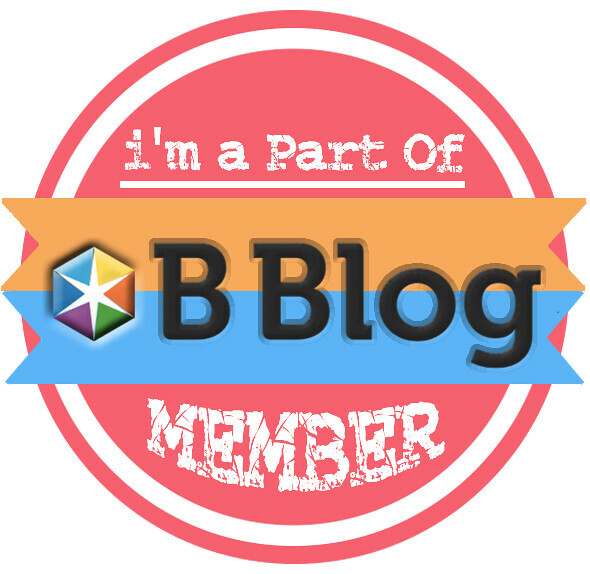 : Benefit Giveaway by Clozette ID! I have a happy news for you, guys! 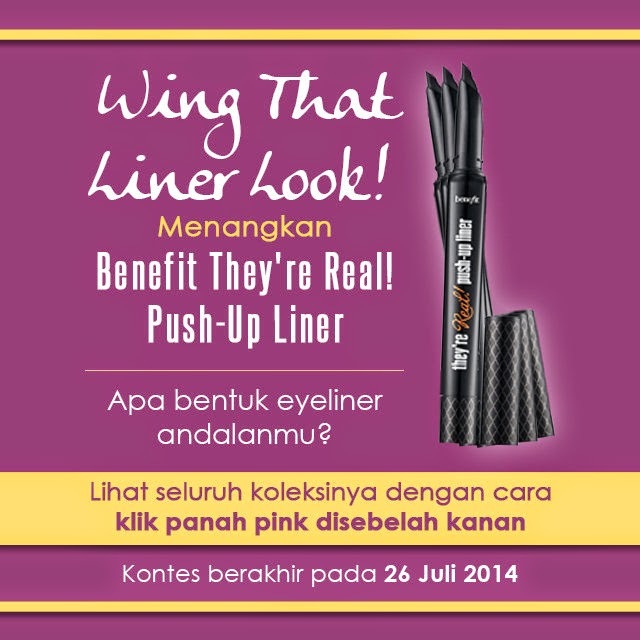 CLOZETTE INDONESIA is having a GIVEAWAY with Benefit's THEY'RE REAL! Push Up Liner as the prize! This is so PERFECT for all of you who've been longing to have an amazing eyeliner. Pilih bentuk andalan Clozetters dengan cara menuliskan di comment box dibawah page ini (click). Please CLICK HERE to read more details about this giveaway and don't forget to SIGN UP first as the member !